McALLEN — As relations have soured between the United States and Mexico, with President Trump raging against Latin American immigrants, McAllen’s relationship with its southern neighbor has fortified. 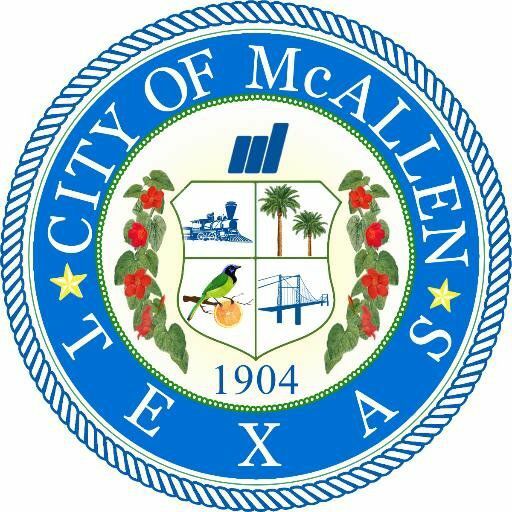 More than 10 youth baseball teams from northern Mexico will participate in a tournament next month at the city’s new ball fields as McAllen continues to nurture a strong partnership with Mexico. The McAllen International Friendship Youth Baseball Tournament will be held at the city’s youth baseball complex in north McAllen on the weekend of Nov. 16. About 25 teams will play in the tournament, including about 15 teams from northern Mexico, mostly from the greater Monterrey area. The tournament guarantees three games and has a $125 registration fee per team, though the McAllen Chamber of Commerce will be handing out some scholarships for Mexican teams to participate. In addition to playing ball, all teams participating in the tournament will receive a free entry into Tamale Fest, a festival celebrating South Texas culture taking place in McAllen that same weekend. This is the first large event the city has promoted at the youth baseball complex since it opened in July after years of delays and construction. The complex features 12 fields, including one Miracle Field, which complies with Americans with Disabilities Act standards. There is also a concession area in the middle of the complex. City leaders said they’re looking forward to having more people get a glimpse of the complex, especially an international audience, despite all kinds of statements from Washington about the U.S.-Mexico border.